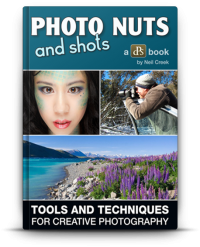 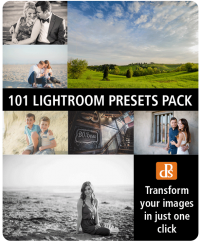 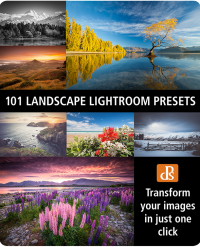 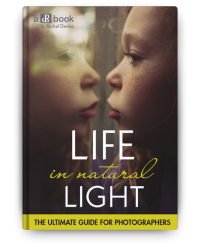 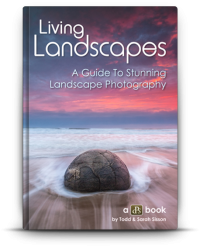 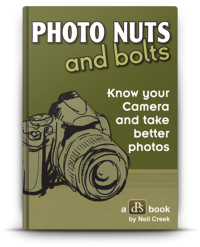 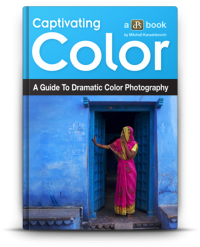 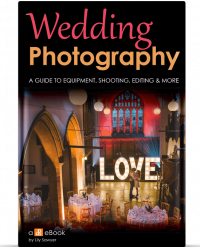 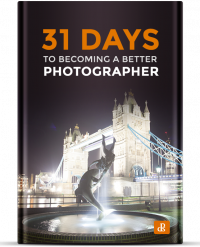 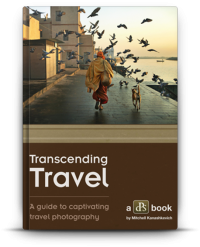 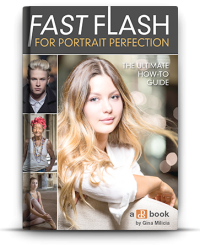 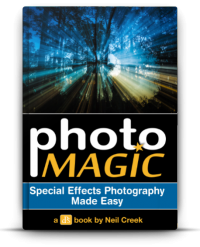 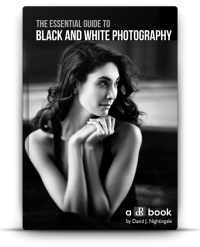 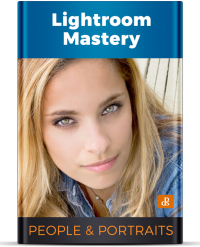 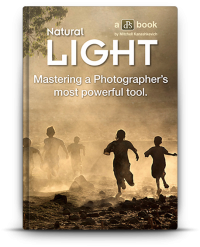 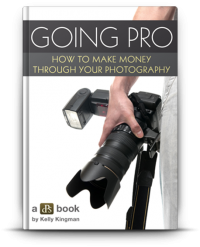 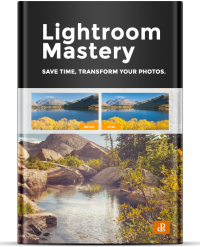 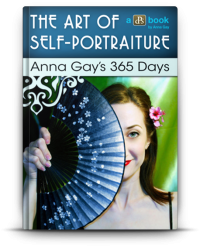 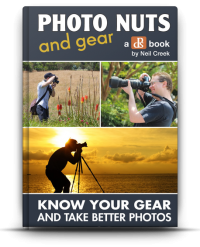 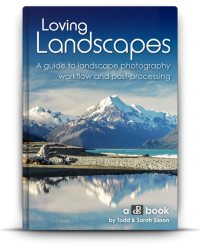 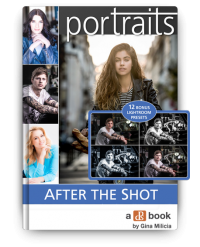 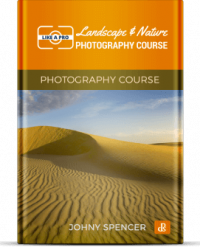 Together with some of the worlds leading photographers, we have created ebooks, courses and presets to help improve your photography and get off auto mode. 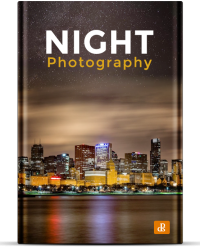 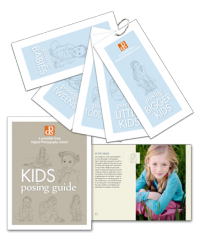 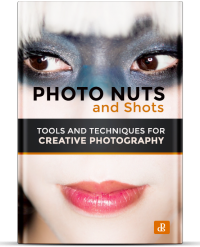 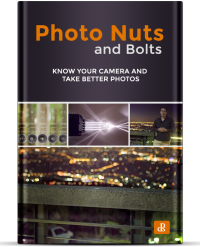 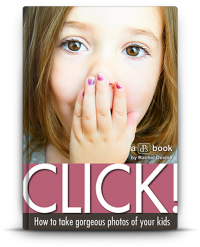 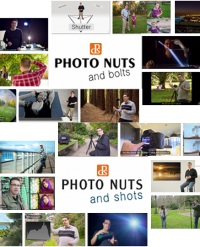 Browse through our collection and you'll find what you need to create amazing photos. 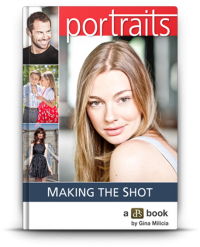 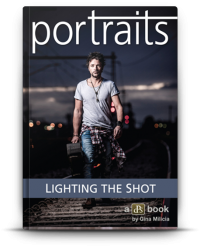 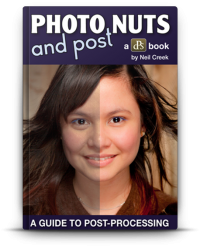 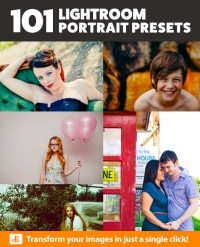 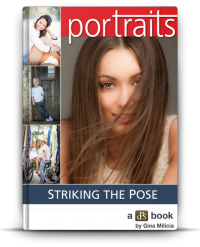 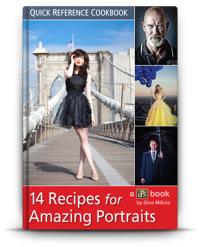 A Step by Step Guide to Processing Portraits in Lightroom.